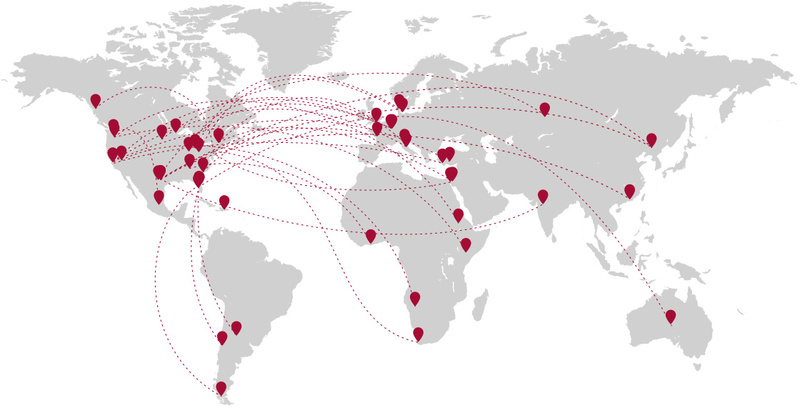 Our staff and air ambulance affiliates are ready to launch from more than 50 locations worldwide at any time. We have access to more than 250 private air ambulances, with highly trained emergency medical personnel. Our flight personnel are some of the best in the world. Our staff is on call and ready to assist you 24 hours a day, 7 days a week, 365 days a year. We are here for you. FIRST: We are Industry Pioneers. We were the first to implement the air-medical transport membership concept in the United States in 1991. And still, today, we bring you no surprises and no paperwork, just a platinum level of service and extreme attention to detail. AND BEST: We have International Trust. 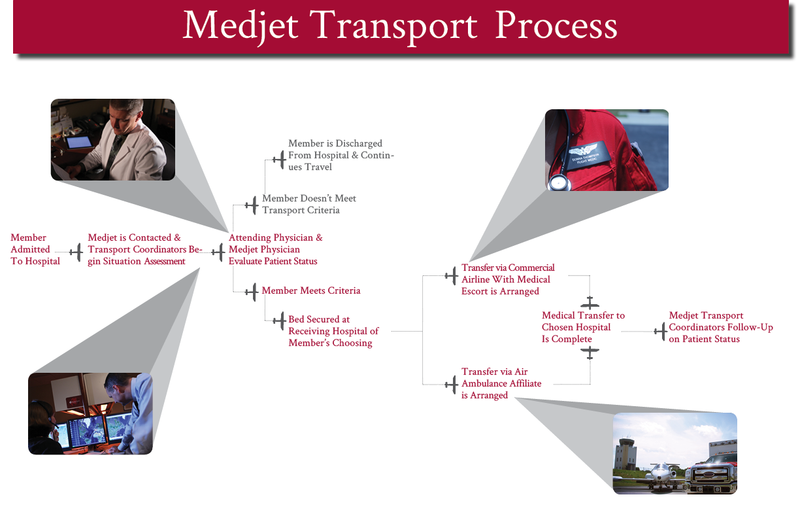 Medjet has built an unparalleled foundation of trust through our international expertise and commitment to service. We are proud to be the preferred member benefits program provider for AARP, Morgan Stanley Reserved Living & Giving, the Virtuoso and Signature consortia of luxury travel agencies and more...including the NFL.